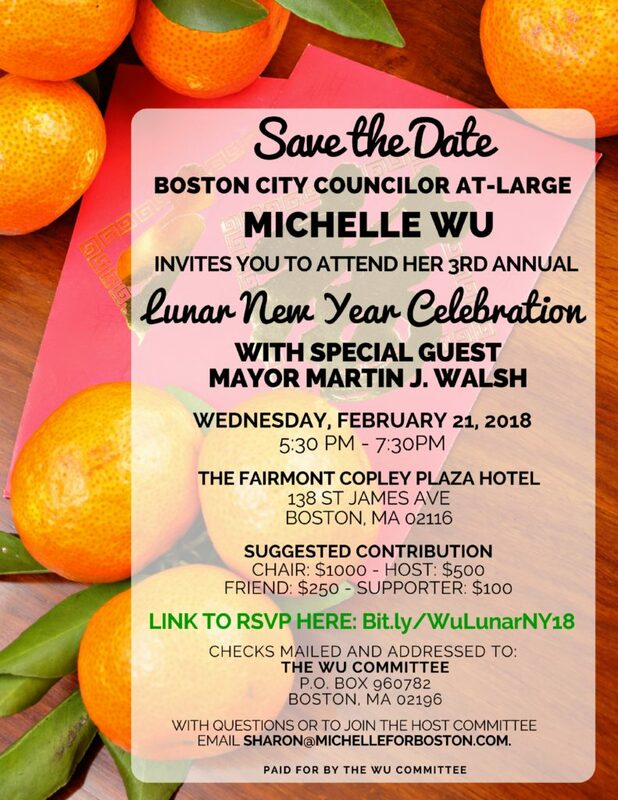 Coming up on Wednesday, February 21st, we will be performing a lion dance to celebrate the 3rd Annual Lunar New Year with Boston City Councilor At-Large, Michelle Wu with special guest Boston Mayor Marty Walsh at the Fairmont Copley Plaza Hotel. Growing up, my siblings and I always looked forward eagerly to Chinese New Year – colorful lion and dragon dance performances, delicious meals, and time with all our loved ones! Now, it’s become a tradition to celebrate with my friends and supporters each year. I hope you can join us next month for our 3rd annual Lunar New Year celebration — please save the date of February 21st from 5:30 PM – 7:30 PM. I’m honored to be joined again this year by Mayor Martin J. Walsh as our special guest! You can find more details on the invite below. 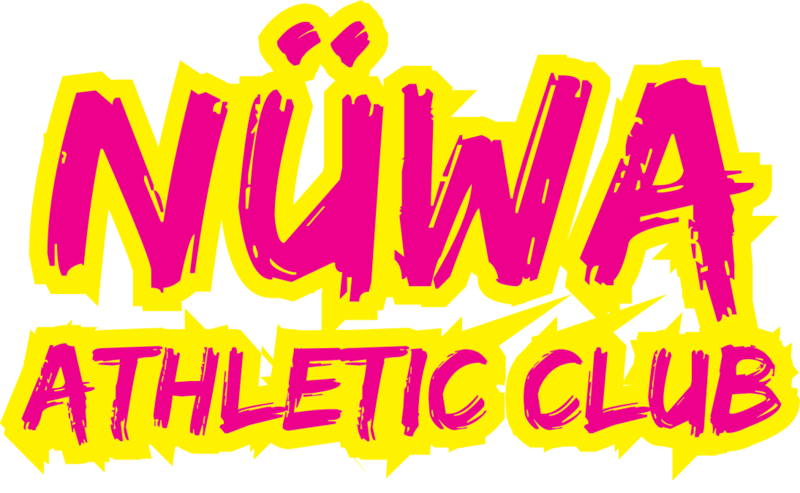 ← Nüwa Athletic Club at Tech Goes Home Summer Celebration!